A team from CIC BioGUNE, led by Ikerbasque researcher Nicola G. A. Abrescia has deciphered the three-dimensional structure of two viruses that live in extreme conditions. The investigation carried out with the virus Holoarcula californiae icosahedral virus 1 (HCIV-1), from the saline of Samut Sakhon in Thailand, and the Holoarcula hispanica icosahedral virus 2 (HHIV-2), from the saline of Margherita di Savoia in Italy, has allowed to decipher the solution that evolution has provided for its assembly. The results, published in the journal Nature Communications, represent a breakthrough to address new research to combat the infectious processes related to viruses that infect other organisms, including humans. In collaboration with the group of Dennis Bamford and Hanna Oksanen at the University of Helsinki (Finland), the group of Dr. Abrescia has obtained information on the evolutionary consequences of the fusion of the two proteins that form the capsid of the virus. 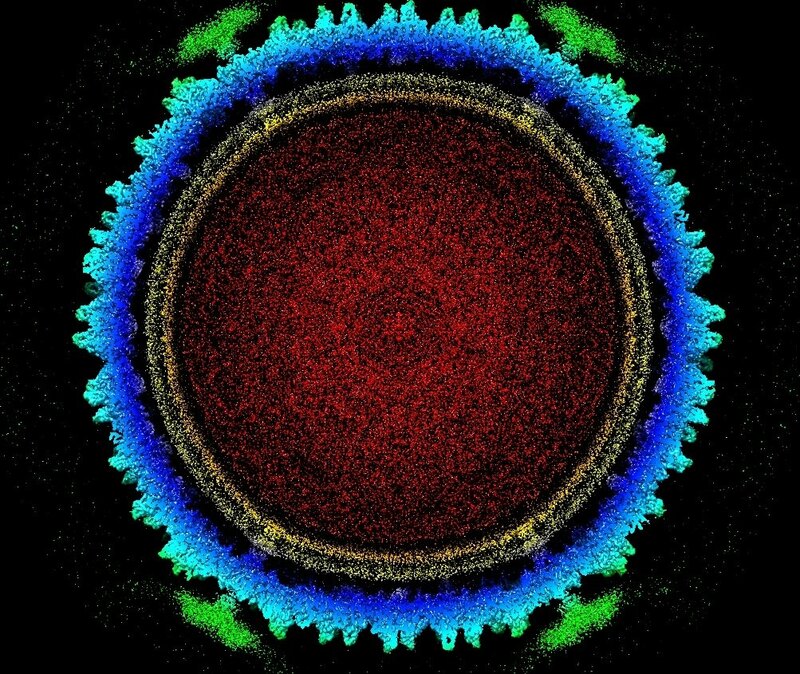 Thus, the union of the two genes that code for the two proteins of the capsid in a single gene has finally led to the birth of a unique protein that forms the capsid of other viruses, some without membrane, including adenovirus more dangerous and infectious for humans.